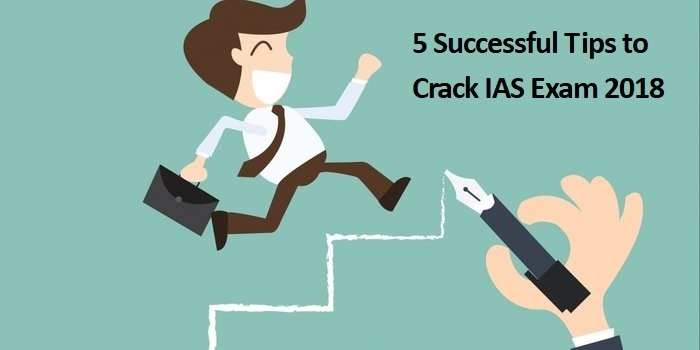 How to pace up my preparation technique while preparing for IAS examination at home? 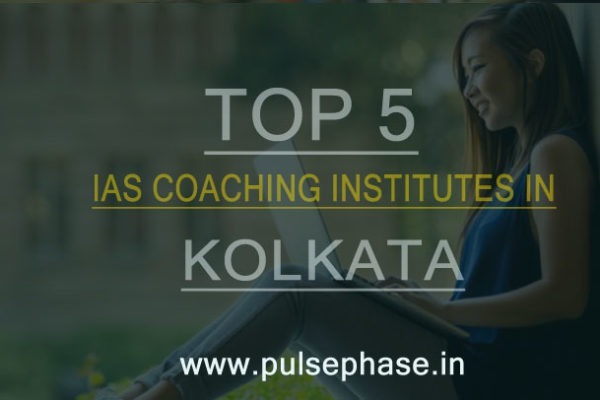 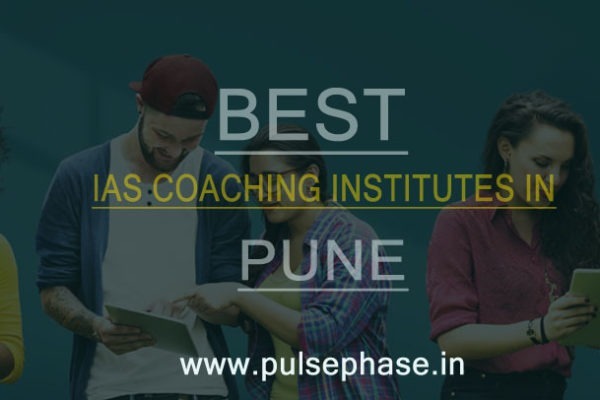 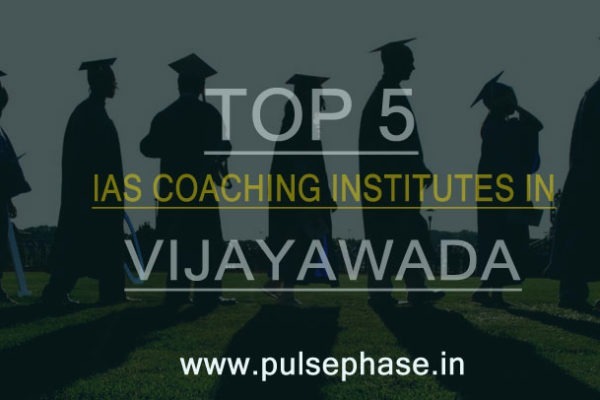 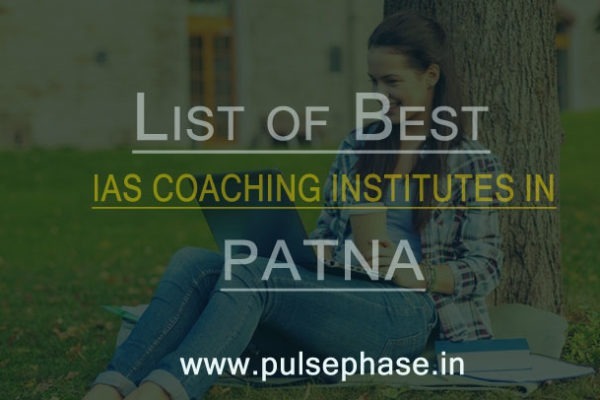 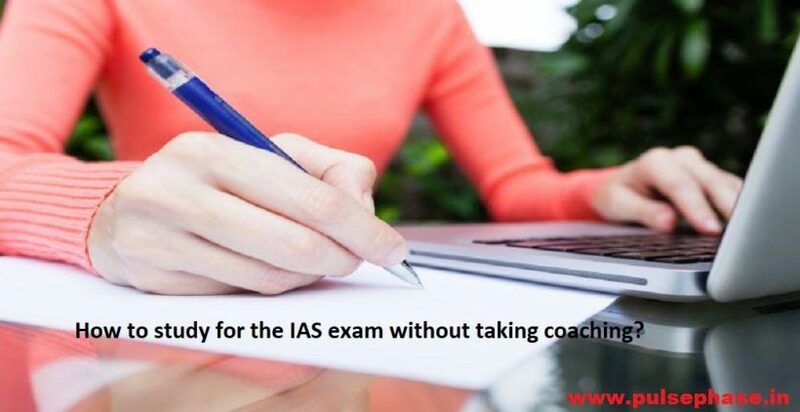 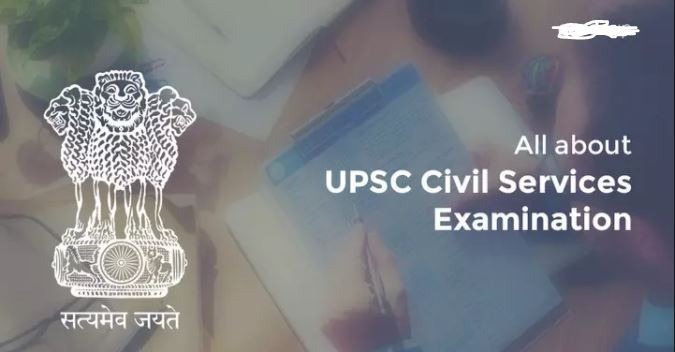 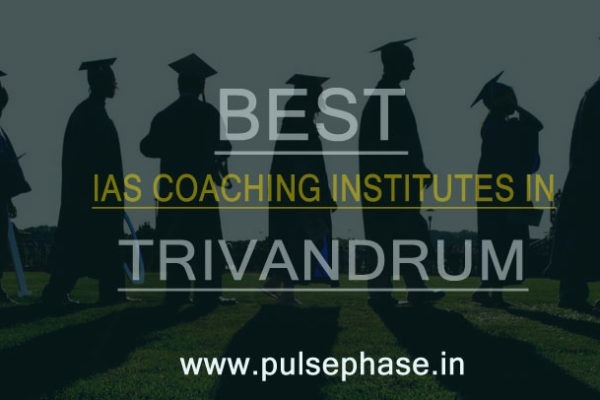 How to study for the IAS exam without taking coaching? 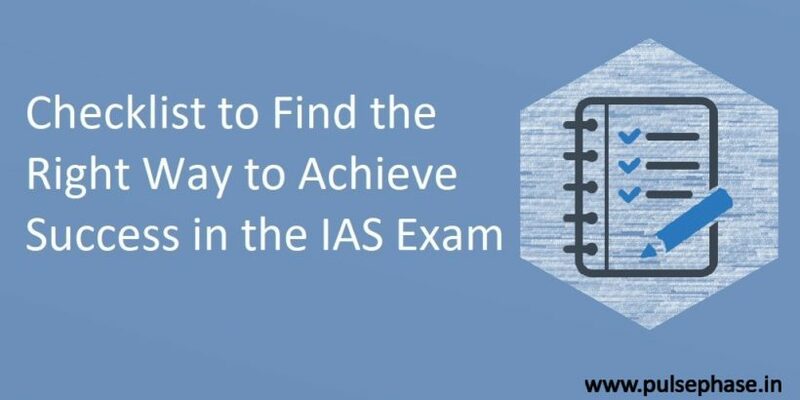 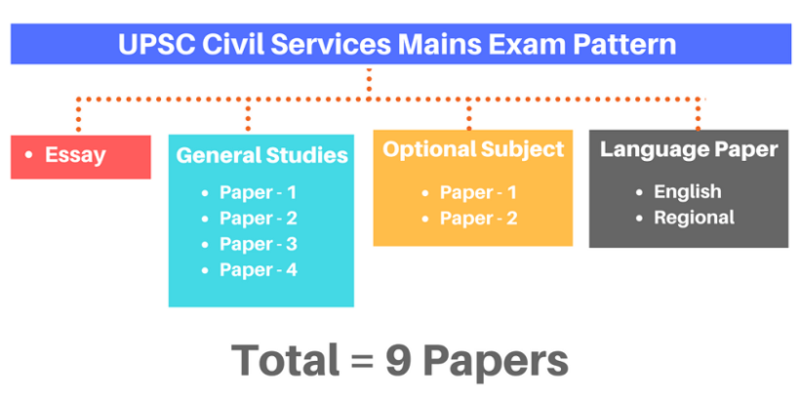 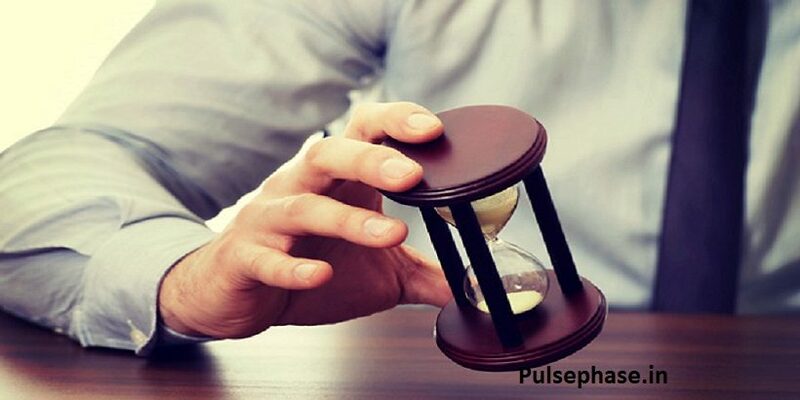 How to study for IAS exam while keeping a hold on time management?